The interest of Wall Street firms towards opportunities in crypto custody and asset management has continued to increase despite the 80 percent correction the market experienced in 2018. Sanford C. Bernstein & Co. analysts refuted recent reports about the struggle of cryptocurrency exchanges and stated that digital asset trading platforms have been recording solid volumes, generating large revenues. The analysts added that the strong performance of cryptocurrency trading platforms in a bear market or a downtrend led the demand for crypto from Wall Street firms to increase. “As the crypto-asset class seasons and institutional demand builds, there are a plethora of opportunities for traditional firms,” the analysts [said]. Will Banks Join the Crypto Sector? Already, some of the world’s largest banks including Goldman Sachs and JPMorgan have disclosed their ongoing initiatives to serve clients interested in cryptocurrencies as an asset class. In June, David Solomon, the newly appointed CEO and chairman of Goldman Sachs, said that the bank has been exploring the possibility of providing cryptocurrency-based derivatives. At the time, Solomon acknowledged, for the first time, that Goldman Sachs have been clearing Bitcoin futures on behalf of their clients. “We are clearing some futures around Bitcoin, talking about doing some other activities there, but it’s going very cautiously. We’re listening to our clients and trying to help our clients as they’re exploring those things too,” Solomon said. It is possible, given the thriving business models of cryptocurrency exchanges, that Wall Street firms, hedge funds, and investment companies begin facilitating cryptocurrency trades, targeting US markets. Twitter CEO Jack Dorsey’s Square and major stock brokerage platform Robinhood have been offering cryptocurrency trading services since early 2018, and have continued to express their optimism towards the increasing demand for the crypto market. Both multi-billion dollar conglomerates have opted to maintain the profit margin of their cryptocurrency ventures as low as possible, most likely to appeal to investors in the cryptocurrency market first knowing that the two companies can monetize their cryptocurrency trading services at their demand. Two months ago, Robinhood co-CEO Vlad Tenev, which secured a $5.6 billion valuation after the integration of its cryptocurrency business, said that the company is intentionally not making money on its digital asset trading app and will not do so in the foreseeable future. “We don’t intend to make very much money on it at all for the foreseeable future. We intend to operate it as a breakeven business. The thinking behind that is what we’re really doing is building an ecosystem. Right now the products are investing products, so crypto slots in very nicely alongside the 10,000 plus other instruments that people can trade,” Tenev said. 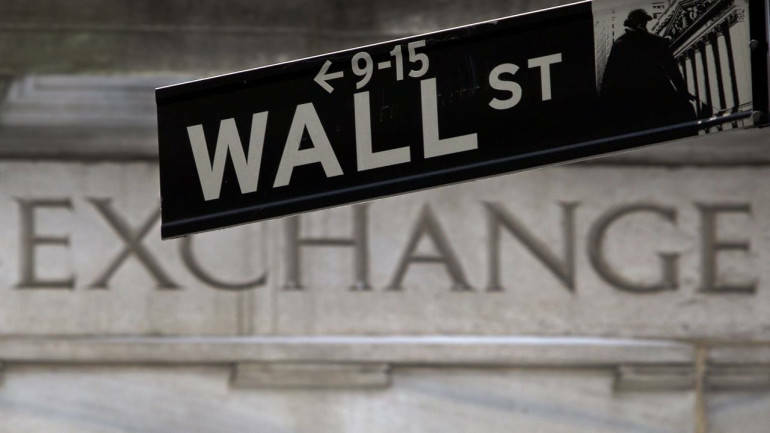 When Will Wall Street Firms Enter? Considering the confidence shown by Robinhood and Square in the cryptocurrency market, analysts have suggested that it will be difficult for Wall Street firms to prevent forming a venture related to the cryptocurrency market, as a long-term bet.